After making a name for himself in the "Undisputed" franchise, actor Scott Adkins sees his days on the C-list coming to an end with his mysterious role in Marvel Studios’ "Doctor Strange." 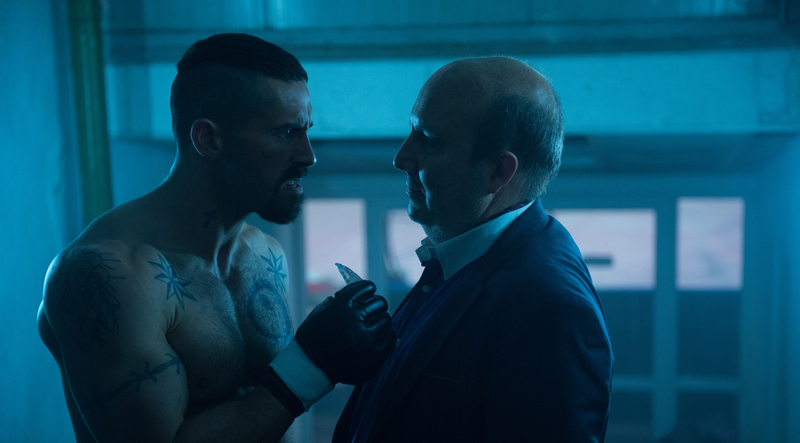 British-born martial artist and actor Scott Adkins has more than 50 movie credits to his name. He’s built a cult following as lead protagonist Yuri Boyka in the last three films in the Undisputed franchise and shared the screen with action movie legends Sylvester Stallone and Jean-Claude Van Damme in The Expendables 2. Adkins is next set to appear alongside Benedict Cumberbatch in Marvel Studios’ latest blockbuster, Doctor Strange, which hit theaters on Nov. 4. Despite all of these roles, Adkins is still stuck on Hollywood’s C-list, which is something the 40-year-old action star is determined to roundhouse kick to the curb. Adkins filmed his Undisputed movies in just five weeks. What they just see, and can’t get past, is Adkins’ ripped physique. 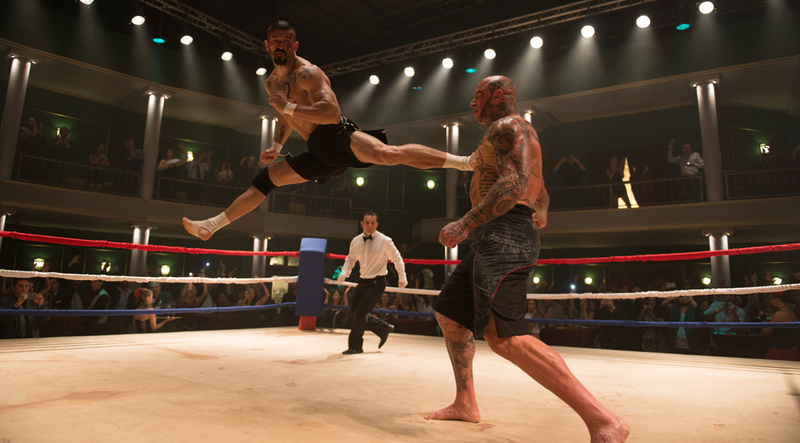 Bringing Yuri Boyka’s world to life translates to 14 hours of physicality six days a week, plus additional workouts to maintain the shredded 190 pounds for the role of a Russian prison fighter who routinely goes all Bruce Lee—he performs all the moves—on his opponents in spectacular fashion. To look the part, Adkins typically follows a traditional bodybuilding split four days per week with two days dedicated to martial arts, refueling with balanced portions of whole foods, so he’s ready to do it all again the next day. The man who turned his father’s garage into a dojo is gaining momentum. With a cash cow like Marvel Studios’ movies—The Avengers, The Avengers: Age of Ultron, and Iron Man 3 all earned more than $1 billion each at the box office—will this be the role that finally catapults Adkins’ career? He’s not banking on it. Adkins is starting to film Accident Man—a hit man who makes his kills look like accidents—and just completed work on two more films, Savage Dog and Altar Rock. As usual, the days on set were long. And as Adkins continues to wait for his big break, he knows when the day arrives, it won’t feel strange.